Symbiotic Relationships. 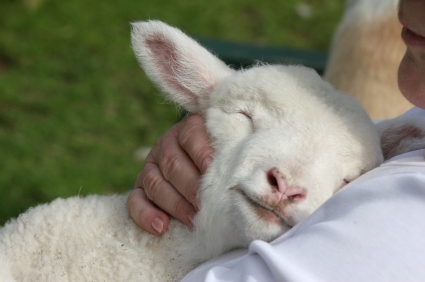 Explore examples of symbiosis including herbivores with bacteria and humans with farm animals. While the entire ecosystem is interdependent to a degree, thousands of fascinating examples of symbiosis exist between dissimilar creatures. Symbiosis is the living together in more or less intimate association or close union of two dissimilar organisms (as in parasitism or commensalism); especially mutualism. Parasitism is where one of those organisms gains all the benefit to the detriment of the other species. For example, mistletoe is a parasite that drains nutrients from its host and gives nothing back. Parasitism is not a part of this discussion. Commensalism is where one organism uses another for its benefit without harming the other. Fungi and beetles. The ambrosia fungus uses beetles for transportation. The relationship is such that the beetles have developed saddle-like pouches in which they carry the fungus, and they can feed the fungi as they travel from dead tree to dead tree. In fact, this Yahoo article describes five kinds of fungi that 'farm' animals. Acacia ant and the Bulls’ Horn Acacia tree. 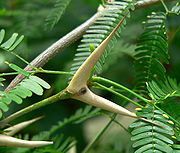 The acacia tree provides a home and food for the ants, which in turn protect the acacia tree and the ground space around it against both insects and plant seeds. Acacia trees without ants do not thrive as well. Insects chew on the leaves, and taller trees grow up and dwarf the moderately sized acacia tree. Herbivores and bacteria. 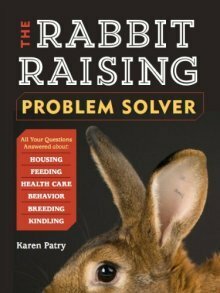 Herbivores (including rabbits and cows) cannot survive without bacteria in their guts to break down indigestible plant materials into nutrients a cow can use. It then digests the nutrients and some of the bacteria. How is this symbiotic? Because the food eaten by the herbivore becomes food for the bacteria. The bacteria multiply to the degree that bacterial population overages become food for the herbivore. See also Carnivore Digestive System. Fungi and Algae. These two species literally combine to form lichens of various shapes and colors. The relationship is described as obligate in that there is no lichen without the participation of both species. It is symbiotic in that a "soup" of nutrients contributed to by both species provides nourishment for both. Because of the combined traits of both species, lichens thrive in inhospitable climates, from dry deserts to frozen tundras. Sharks and remora. Remora fish have suction cups on their heads with which they attach themselves to sharks, whales and other very large fish. In return for eating the leftover scraps from the larger fish’s meals, the remora say thank you by cleaning parasites and bacteria off of their hosts. Literally thousands, if not hundreds of thousands, of similar symbiotic relationships between two different species of animals and/or plants exist around the world. It’s hard to find a more satisfying symbiotic relationship than that between humans and our dogs. Dogs and humans have been linked since early human history. Through domestication and selective breeding for various needs, we now have dogs that help us with specific chores, depending on the breed. Dogs can serve as shepherds and herd dogs, as protectors, as vermin control, and for transportation. Highly trained dogs excel as seeing eye dogs, sled dogs, service dogs, search and rescue, and therapy dogs. In return, we feed them, and give them shelter and affection. Dogs have so demonstrated their passion and willingness to work for humans and their love of human company, that they are called man’s best friend. But symbiosis between humans and animals doesn't stop with dogs. Without a doubt, the symbiotic relationship between humans and domesticated food animals is also mutually beneficial. We have domesticated a range of barnyard animals. In return for shelter, food, and protection from predators, their lives are completely taken care of. We fork them hay when the pasture dries up. We shear their wool when it grows long. We fence the pasture if necessary to keep predators away, or use shepherds and dogs to watch over the well-being of the herd or flock. Because of the protection afforded by humans, herd numbers tend to rise excessively. And when they do, the burgeoning herd must be thinned. 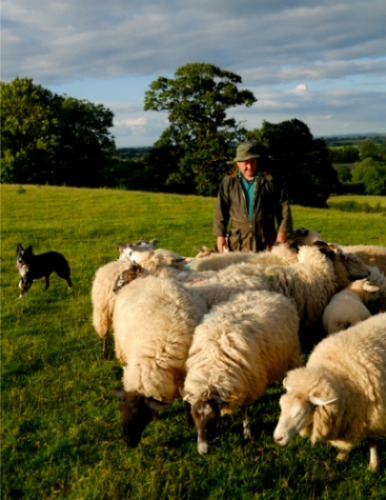 The benefits to humans resulting from herd management are wool, milk, meat, fur and leather. Offal can be fed to dogs, cats and chickens. Whey left over from cheese-making can be fed to pigs. Even the manure is useful as garden fertilizer. Human history in its entirety is filled with symbiotic relationships with domestic animals. 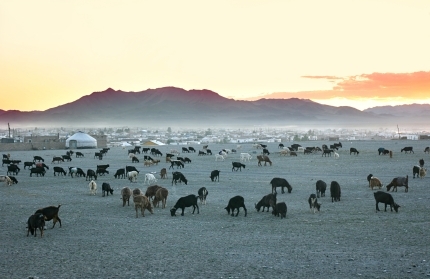 A herd of goats grazes at dawn in the frigid Mongolian highlands. Their shepherds are not far away. We need them... And they need us. Is there then anything immoral or cruel with using animals and animal products? No, and to the contrary, animals and animal products are essential for human survival. Anthropologists reveal that ALL human people groups have included meat as a major component of their diet. Humans are classified as omnivores for a fundamental reason: We need meat for our very survival just as critically as do the eagles, coyotes, lions, and meat-eating predators. This is how, throughout nearly the entire spectrum of known history, humanity has been driven by their survival instinct to herd animals, entering into symbiotic relationships between themselves and the animals they tend.